Private equity firm PAG is trying to bypass a property owner’s management with its takeover bid. Local conventions make it hard to track down Spring REIT’s many small investors and there are restrictions on contacting them directly. It’s time to rewrite the rules of the game. 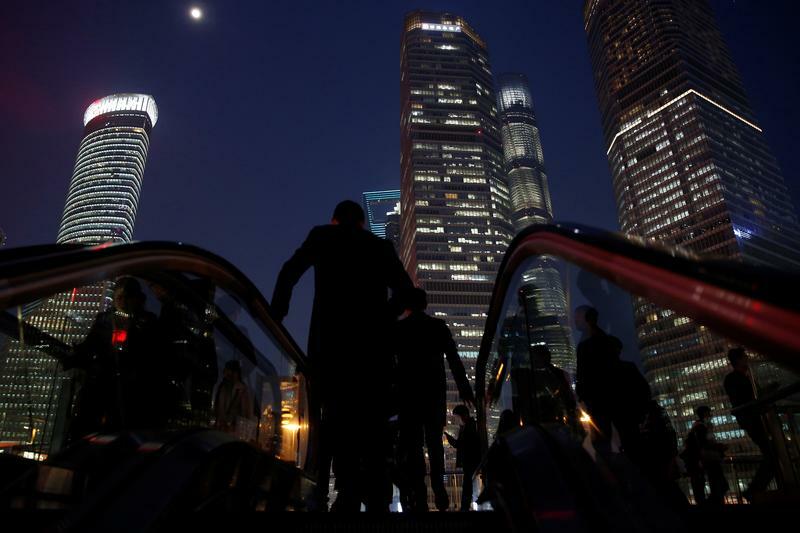 People walk in the financial district of Pudong in Shanghai, China March 9, 2017. The property investment unit of Asian private equity firm PAG said on Oct. 19 that it would terminate its HK$6.2 billion ($785 million) offer to buy Hong Kong-listed Spring Real Estate Investment Trust if unitholders approve the proposed acquisition of a shopping centre in China’s Guangdong province. PAG Real Estate said Spring REIT’s deal would reduce the company’s net asset value per unit by 8.1 percent to HK$5.56, its lowest level since the company’s initial public offering in 2013. The firm urged unitholders to vote against the transaction at the company’s extraordinary general meeting. A date has not yet been set. PAG and parties acting in concert with it own a 14.8 percent stake in Spring REIT.